I am SO SO thrilled to have had the privilege to sitdown and chat with the one and only, my dearest friend, the one I can be solidly honest with, my encourager, and will soon be yours too, Mona McGrady! We talk about when we first met, our mutual love, and a bit about what DirtPrincessLife is all about and why it was started! Check it out. It’s raw, unedited, conversation. I wanted to reserve our VERY FIRST PODCAST OF 2019 to a dear friend of mine, Ben Messner, who is the Founder of The Reflection Ritual! Enjoy Part 2 of my conversation with Mona! Isa shares a recap on visiting 6 different countries, why traveling is important and more! ep 01: An Intro While In Tromsø Literally Chasing Lights! 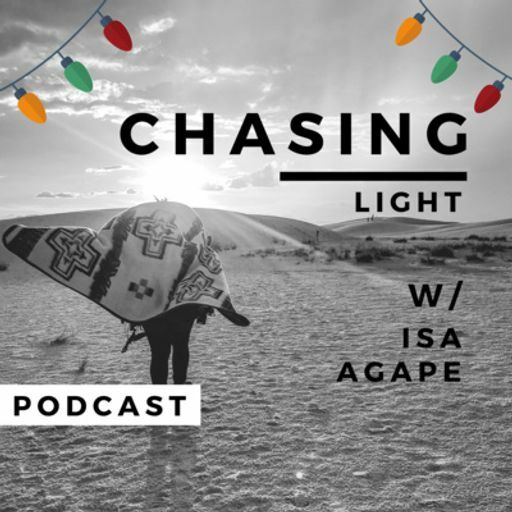 Isa talks Tromsø, A Star Is Born (NO SPOILERS), and some other stuff!